In August 2018, we’ve shown you a lot of cool stuff. 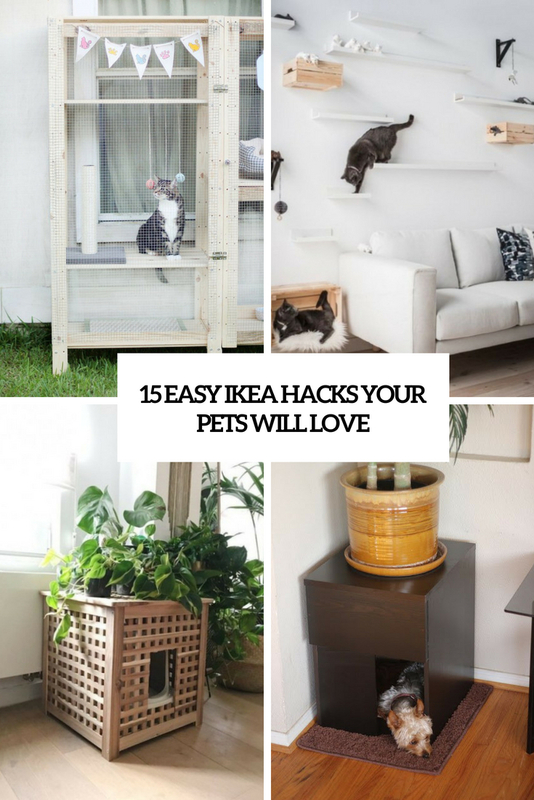 Here we want to highlight the best and the most interesting decorating ideas among them. 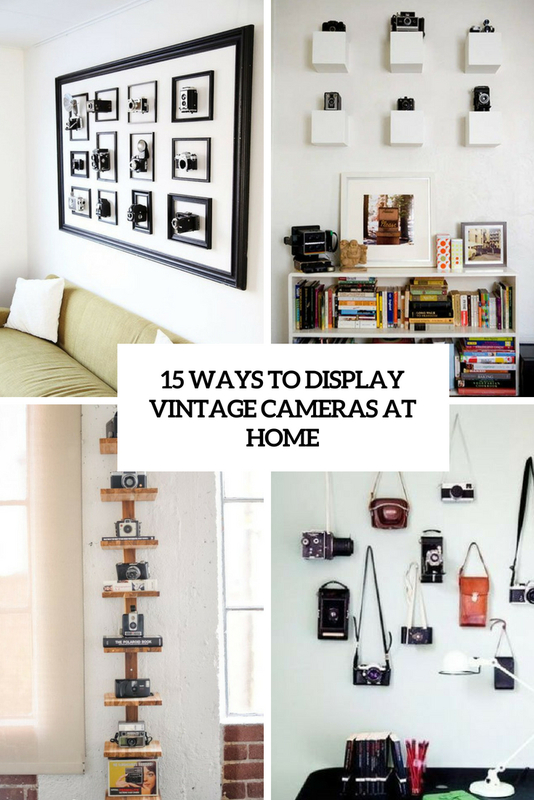 Vintage cameras are sure to add chic and a cool retro feel to your space, don’t hide them in drawers! Here are some ideas to display them. 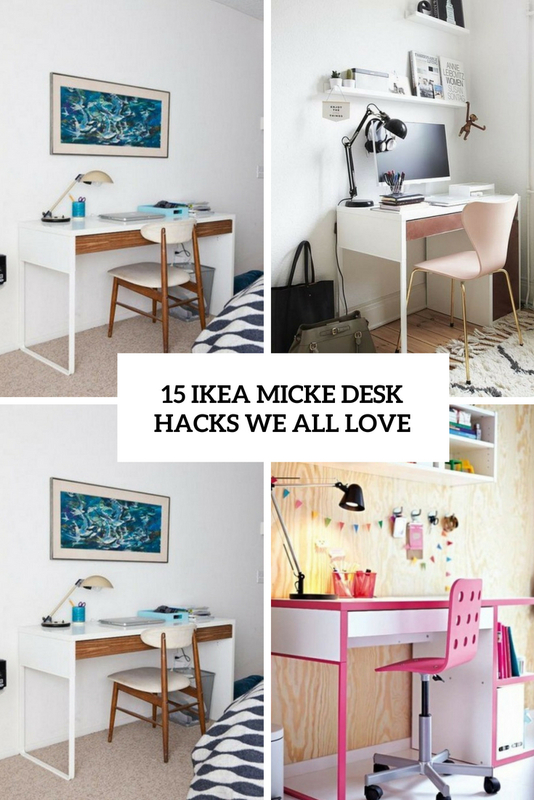 IKEA Micke desk is a nice plain piece that screams of sprucing it up and you can do that in a lot of different ways and colors! Here are some cool ideas. 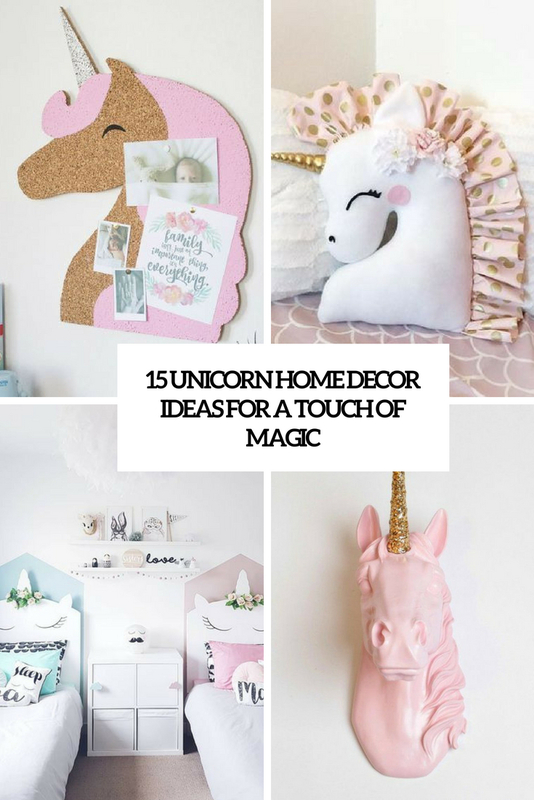 Unicorns are right what can bring a cool and whimsy touch to your space. Here are some ideas to do that with style. Vittsjo desk by IKEA is a popular modern piece of colored framing and clear glass. 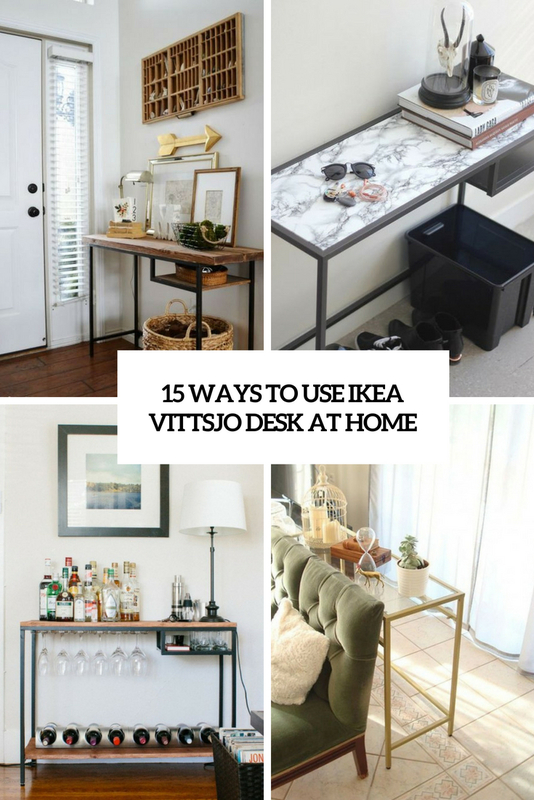 Here are some ideas to use Vittsjo in different ways – no desks here!